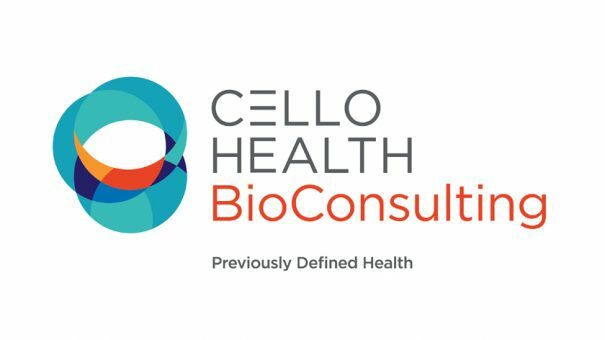 Cello’s US health consulting business Defined Health has been rebranded as Cello Health BioConsulting, following its acquisition by the group last year. Cello said the move was prompted by industry evolution and outlined how even the most scientifically-driven biotech companies need to think commercially sooner. Jon Bircher, CEO of Cello Health Consulting, said: “Since Defined Health joined the Cello Health family 18 months ago, we have spent significant time with our colleagues getting to know each other’s businesses and have identified areas where we can leverage each other’s services, skills, experience, and expertise to add value for our clients. We have seen first-hand the authentic fit of our teams, in both our values and complementary expertise. Set up over 25 years ago, Defined Health supports early-stage biotech companies with strategic decision-making, advising companies from the preclinical to phase II stages on value-driving issues such as indication selection, asset valuation, partnering options and market access. Ginger Johnson, CEO of Defined Health, said: “Ultimately, it is our people that our clients value, and we are not going to disrupt the client-driven approach that the Defined Health team has always delivered.